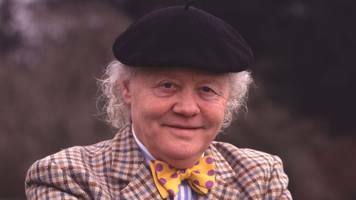 Dudley Sutton, known for playing Tinker Dill in the BBC series Lovejoy, passed away peacefully at the Royal Trinity Hospice in London surrounded by his family, after being diagnosed with cancer. 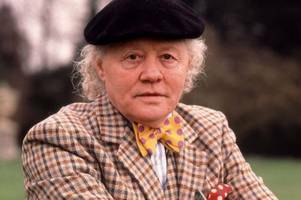 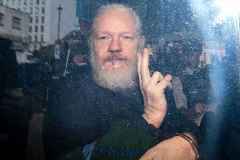 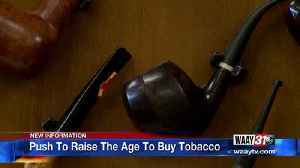 The veteran actor was best-known for playing a tout opposite Ian McShane's roguish antiques dealer. 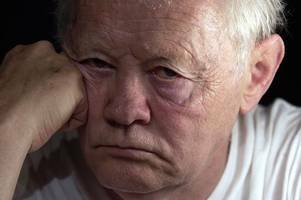 Dudley Sutton has sadly passed away [Getty] Actor Dudley Sutton has died aged 85, his agent has confirmed. 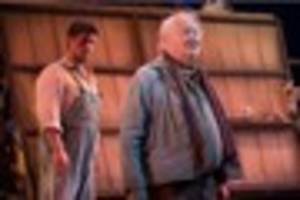 The TV star – best known for playing Tinker Dill in BBC's Lovejoy and also appearing..
John Steinbeck's Of Mice and Men is almost as old as one of the stars of its latest tour, and just as politically astute, writes Lizz Brain. 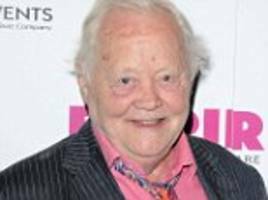 Actor Dudley Sutton was four years old in 1937, when the..